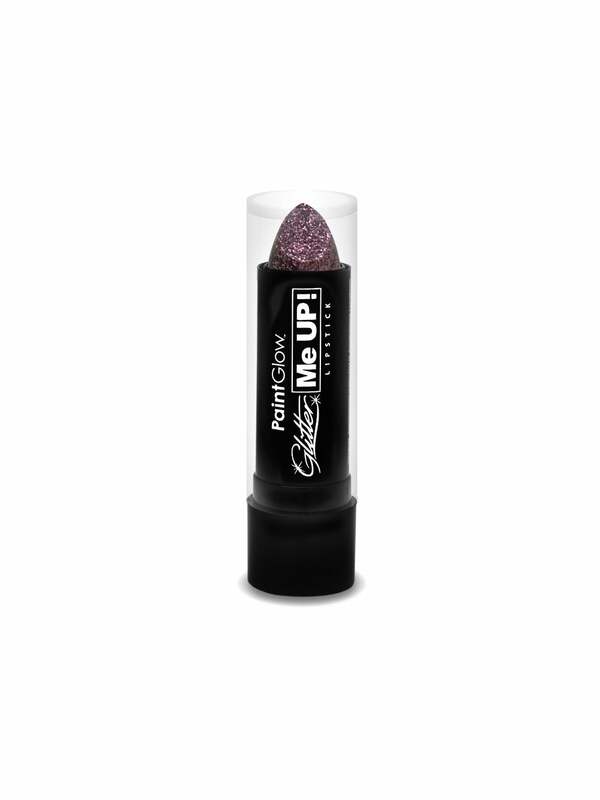 Hot pink 'Glitter Me Up' Lipstick -4g in size. Super effective and great in photos. Glitter lipstick. What more could a girl want? Great for UV parties or simply when you want to bring a bit of extra sparkle to your face. Hen Party Superstore offer next day delivery if you are getting a bit tight for time... dont panic!